Shopping for Alice in Wonderland Vinyl Figures? "I'm late. I'm late. For a very important date." Explore Wonderland with the White Rabbit! The punctual bunny stands about 11-inches tall. Don't be late for your date with the White Rabbit! 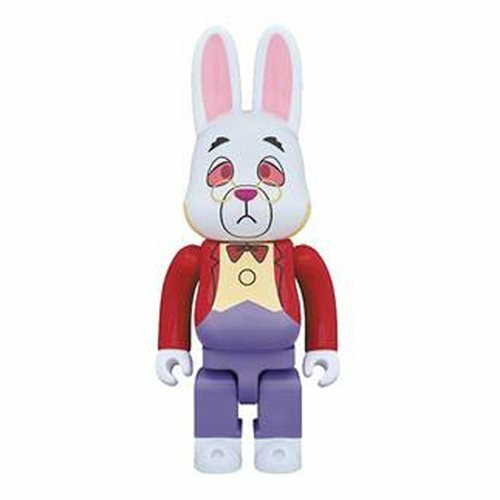 Four times the size of a standard [email protected], this Disney Alice in Wonderland White Rabbit 400% Bearbrick Figure from Medicom lets you explore Wonderland with the punctual bunny from the Disney animated classic. Immortalized in the famous Japanese [email protected] format, the White Rabbit stands about 11-inches tall!